The recovery was made following a search carried out in the area of border out post (BoP) Bharopal in Amritsar sector, around 300 km from Chandigarh, on Sunday, BSF said. Chandigarh: The Border Security Force on Thursday recovered 5.6 kg of heroin along the international border with Pakistan in the Amritsar sector, a BSF spokesman said. 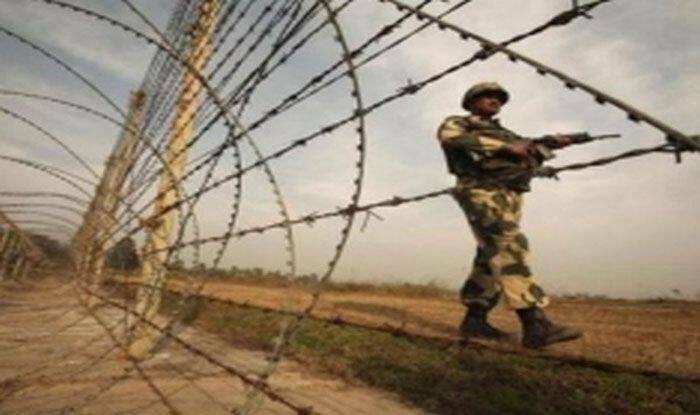 BSF troopers had observed suspicious movement ahead of the border security fence early on Thursday. However, the troops could not take immediate action due to darkness and dense fog in the border belt. The heroin was packed in 13 packets, the spokesman said. The recovered heroin is worth over Rs 25 crore in the international market. The BSF has recovered nearly 230 kg of heroin along the international boundary with Pakistan in 2018.